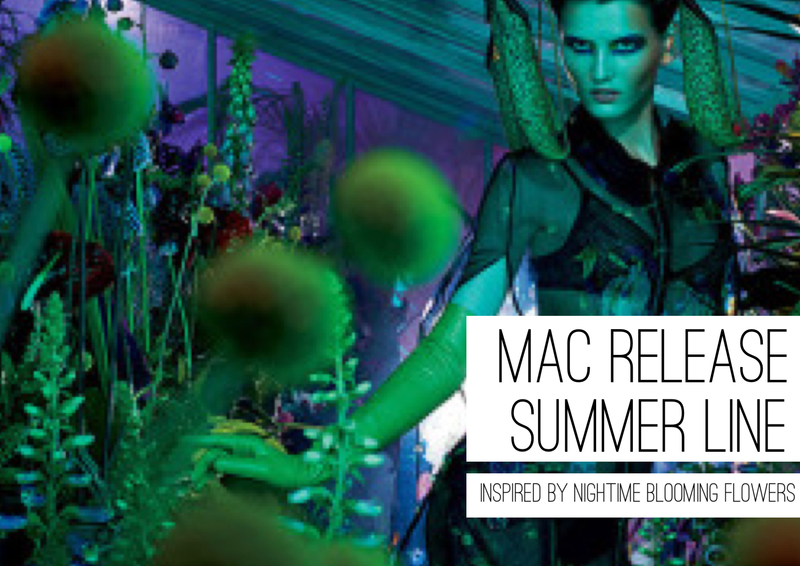 Summer is here and Mac Cosemtics has released a new summer line inspired by nighttime blooming flowers! Eye shadows in jewel tones captivate the shelves of Nordstorms. Ranging between 15 to 25$! To see more of the essentials head over to Moody Blooms. New word is out that Naomi Campbell is set to launch a clothing line. The supermodel maven let Mail Online in on her plans to take the fashion industry by storm! 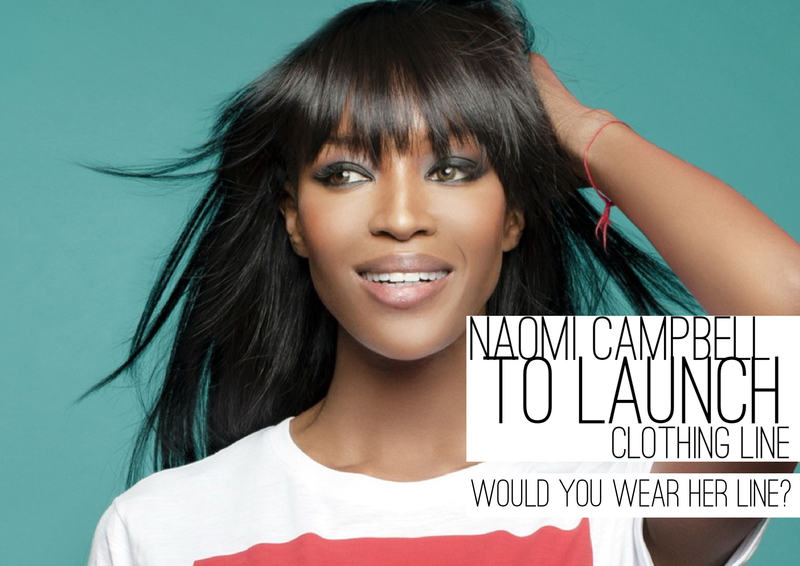 Would you wear Naomi’s Line? In addition to her Rome flagship, Tory Burch plans to launch a flagship in the heart of the fashion city! In December Burch will open a store in Milan that houses her full collection in a beautifully designed two story building! This Disney star has taken the fashion world by the collar and took them for a spin. Zendaya’s style icon status is no easy achievement, She has worked the the streets in some of the most inspirational outfits, so its only fitting that she would be the new face of Madonna’s clothing line Material Girl! Pretty Little Liars star Ashley Benson is the new face of H&M Divided. With the new line hitting stores soon H&M enlists the fresh face beauty to model some of summer’s hottest trends. ARE you pumped for H&M new Divided line? I am!